Are you Parenting the Connected Generation (children born after 2000 and growing up with technology)? I speak to moms daily who are concerned about the impact of technology on their child. I often hear the following: “Too much screen time and no green time” (outside time) or they’re totally caught up in social media or they’re becoming disrespectful to their parents. Sound familiar? 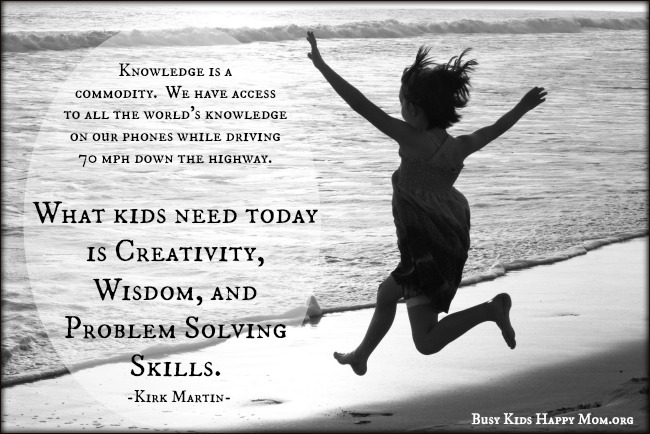 We spend so much time trying to love our child, that adding in technology adds a completely new dimension. Next week, I’ll be sharing “Is My Child Ready for a Phone?” Checklist. 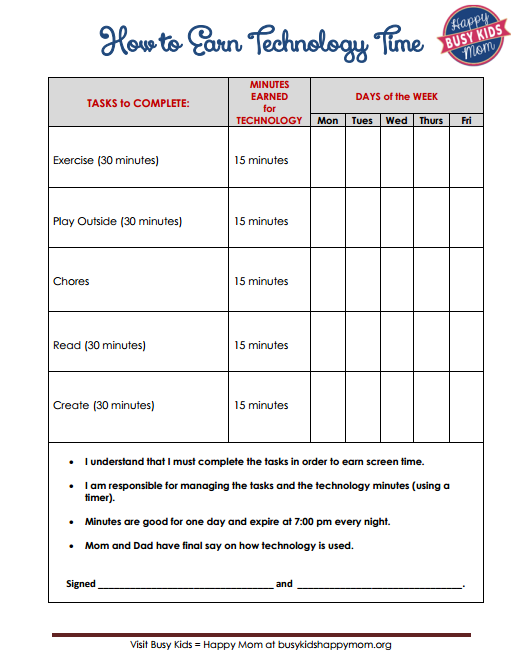 One additional tool we use to support our family with Technology Time is the Circle from Disney (click here). This little box helps us monitor the internet, sites, and time on devices. It’s like having an extra parent do the dirty work in your house – Pause the internet, shut the device off after 30 minutes… love! Let’s start first with the above phrase. It’s Easier to Lighten Up than Tighten Up. Isn’t this the truth on all things parenting? If you feel that technology has gotten out of control at your house, then it’s time to pull it all back in. Would something like this “How to Earn Technology Time” help? We’ve used this chart consistently on the weekends and in the summer. 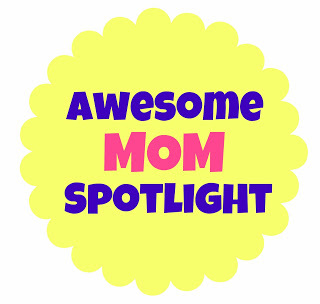 I use it in with our Circle, our simple parental control for devices. 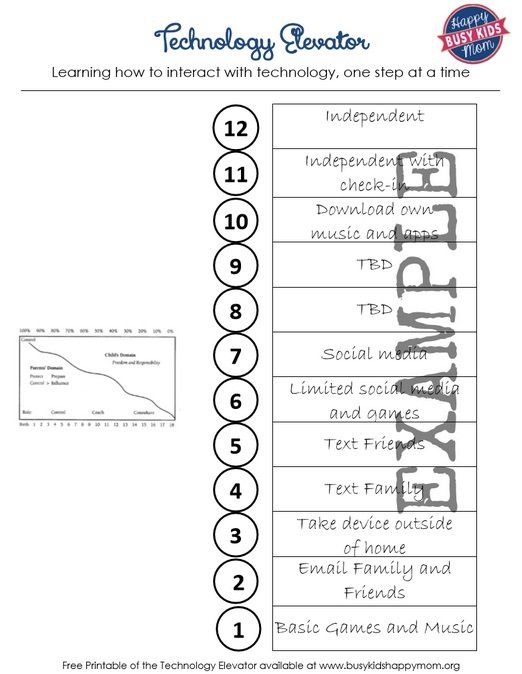 This chart is a hand tool to use to manage your child’s technology time. How often have we heard them declare that they are bored? We have our children earn their time, based on the following: exercise, playing outside, doing their chores, reading, and creating. You need to decide what your children need to work on (math facts, feeding the dog, cleaning their room, reading, playing together) and that’s what you put on your chart. Remember: You, the mom, are the QUEEN. My chart uses 1 hours and 15 minutes a day. If I’m following the no more than 2 hour rule (set by the American Academy of Pediatrics for ages 6-18), then it still allows for a bonus 45 minutes. 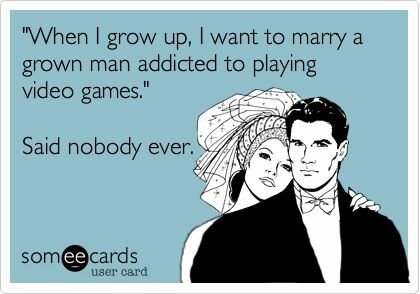 Then we can all watch a show together, I can chat with a friend, or they can play a game with a friend. The chart also takes all of the guilt out of letting them have technology time. At first I monitored it, but then was able to back away. So when they’re on using a device or playing a game, I know they’ve done something productive to earn it. Check out our favorite VISUAL timer (click here). It doesn’t make any noise and the kids can easily see how much time they have left. Truly a lifesaver! My kids also each use a simple Timex watch (click here) to keep track of their time when we’re on the go. My husband and I came up with this elevator to help steer my now 12 year old and show him that we had a plan. Instead of just passing over a device, we’re take baby steps. Remember: It’s always easier to lighten up rather than tighten up. Kids move up when they demonstrate maturity, self control, or they’re about to leave for college! Being able to manage a chart like this shows responsibility and they earn your trust. 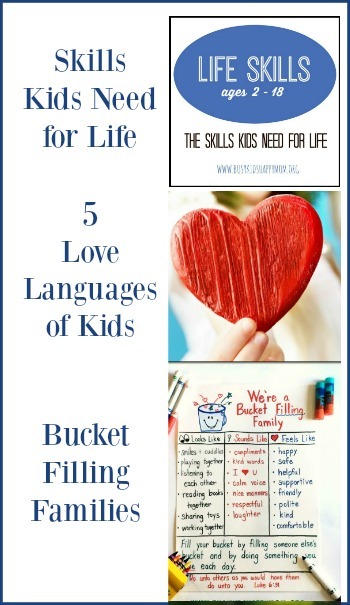 It also clearly outlines to them what you feel is important for them to learn. There is no checklist that we’re working off of, these are just decisions that each family must make on their own. The sample elevator starts at the bottom and works up. Just like Tim Smith’s chart (on the left), we have to move from control > coach > consultant. All levels are monitored… until they leave your home. It’s just like when you were learning how to drive. For years you’d ridden in the car with your parents. You knew where the pedals were, how to operate the radio, you had some basic understanding of where different roads led. This Technology Elevator allows you to do the same thing with the internet…. Build up, rein it back in if needed, but slow and steady. With boundaries in place like this it allows them to have the privileges OR drop a level if there needs to be a consequence. 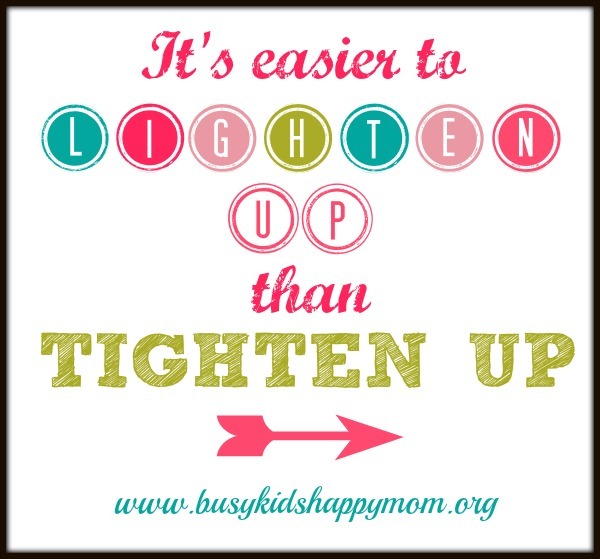 Remember: It’s easier to lighten up rather than tighten up. BORED printable – for kids who don’t know what to do with themselves! *Links are affiliate to Amazon. This site receives a small percentage off of each purchase. Thank you! Special thank to my sister for making my printables look super cool! Wow, Kristen, I love and needed this post! I so wish that I didn’t need to monitor my kids’ screen time and they’d just naturally want to play outside or read or play Legos over screen time – but that’s just not the case. 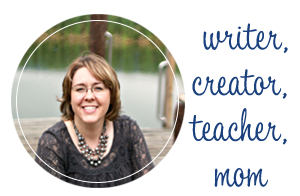 It’s a great reminder to me too – I would also like to earn my screen time this way. Thanks for anothe great post!! This is really wonderful! Your technology elevator is genius. We will be using it at my house.